The weather’s dreamy, and a desire to hit the open road to explore and relax in the mountains starts burning inside. You’re not alone. 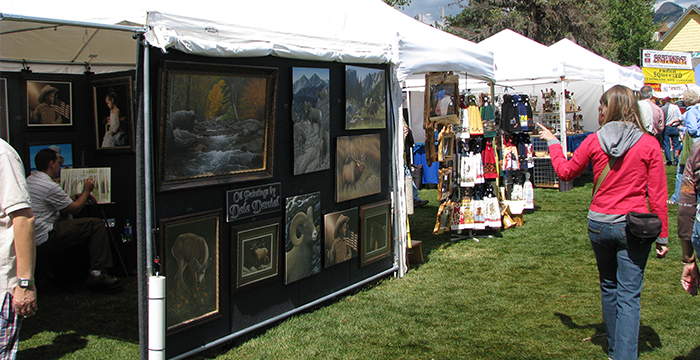 Heed the following travel tips to help navigate the crowds (and related frustrations) and ensure rewarding travels to Estes Park this summer. We know because we live here. Many day trippers hop in the car after a nice Front Range breakfast and a coffee stop before heading to Estes, only to arrive to find parking lots full and long lines at the entrance stations to Rocky Mountain National Park. Late morning to late afternoon is the busiest time around Estes—a good rule of thumb is to arrive before 10:00 a.m. to get the most out of your day. The earlier you can arrive, the better. Estes Park’s new parking structure at the Estes Park Visitor Center and the Estes Park Events Complex offer the best parking opportunities and help guests avoid the frustrations of limited parking in the downtown area. Free shuttles run regularly between these lots and various places downtown, and parking is free. RV, camper and bus parking are easy too. The Events Complex is located just outside of town and has the most parking spaces for larger vehicles – try this lot first to avoid driving in more congested areas then take the shuttle into town. Need a charge? Electric car charging stations exist in two places in town, at the Town Hall and Public Library and outside of the parking structure. 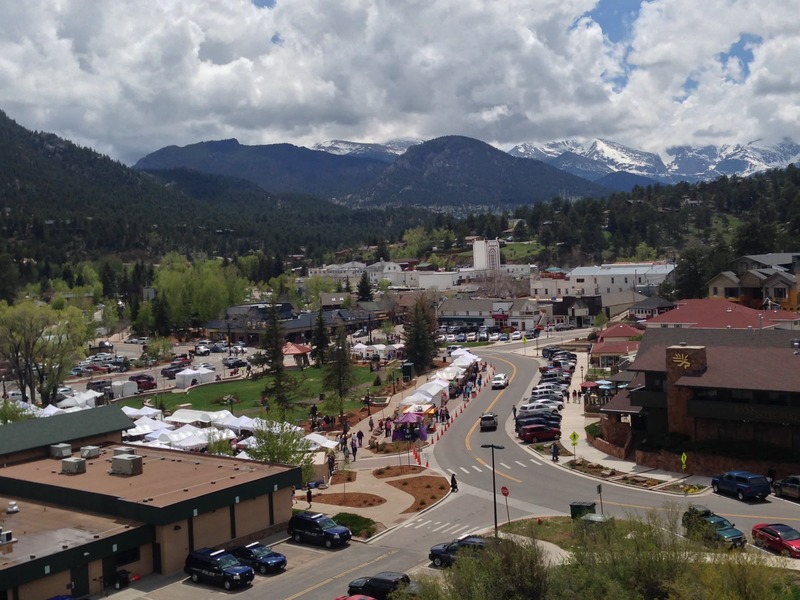 Once parked, get where you want to go by taking one of the free Estes Park shuttles. Choose from five routes that will get you nearly everywhere you need to go, from the heart of Estes Park to the outskirts. Shuttles run from 9:00 a.m. until 8:00 or 8:30 p.m. The reality is that 80% of Rocky Mountain National Park traffic comes through the east entrance, making long lines at the gates hard to avoid (but not impossible if you employ that alpine start). Consider carpooling, taking the park shuttle, or visiting on a weekday. If driving, help cut down entry-queue time for everyone by buying your entry pass online ahead of your visit. Before you arrive, check the weather—rainy afternoons are common May through late July. If your Rocky visit includes a hike, the earlier you get here the better. Keep in mind that the higher you go into the park the cooler it will be, and the more likely rain is so be sure to bring layers and a rain jacket. Trailhead parking lots fill early in the day, some as early as 6:00 a.m. and most between 8:30 and 10:00 a.m. The Alpine Visitor Center parking lot is very busy between 10:00 a.m. and 3:00 p.m. 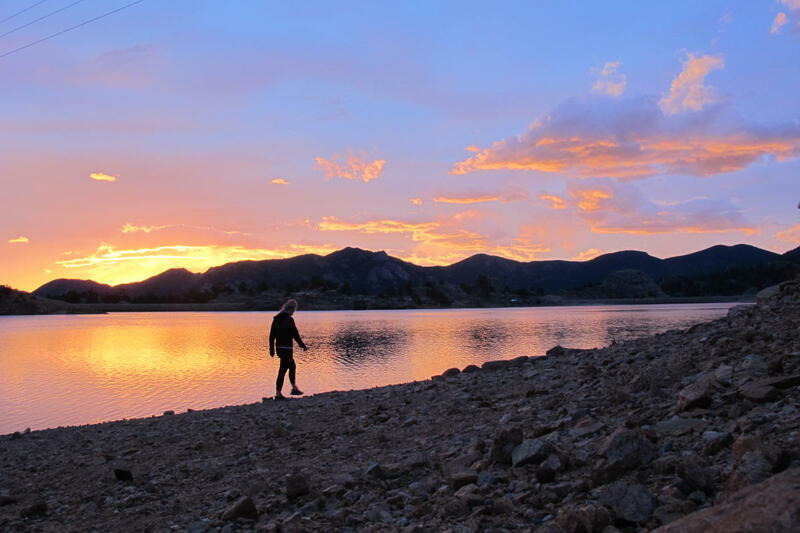 Campsite reservations occur on a first-come, first-served basis and they fill up fast. Reserve your campsite up to six months ahead of your visit. 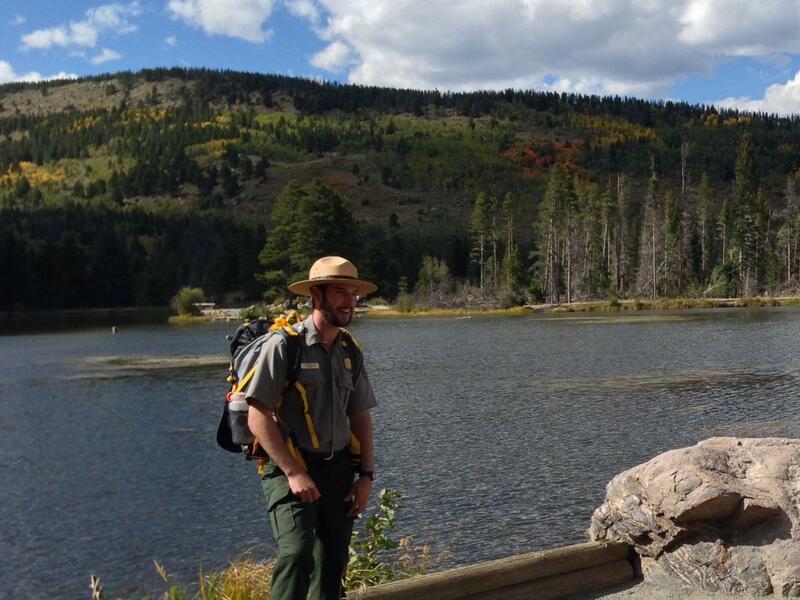 Visit RMNP before 10:00 a.m. or after 3:00 p.m. to get the most out of your visit. 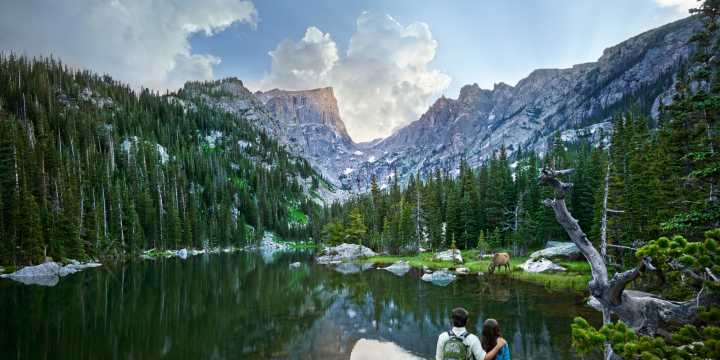 Plan ahead (including forethought for alternate hikes or activities around town), arrive early, and take a deep breath—there are blue sky and mountain skylines no matter where you find yourself in Estes Park.